Enterprise data backup software makes an administrator’s job easier to protect file system and application data. Enterprise data backup software should include centralized management, scheduling, reporting, monitoring, deduplication and compression to reduce backup size. Organizations struggle with the complexity involved in protecting data in modern IT environments. Robust data protection involves complex procedures, many IT resources and weeks to get everything working together. 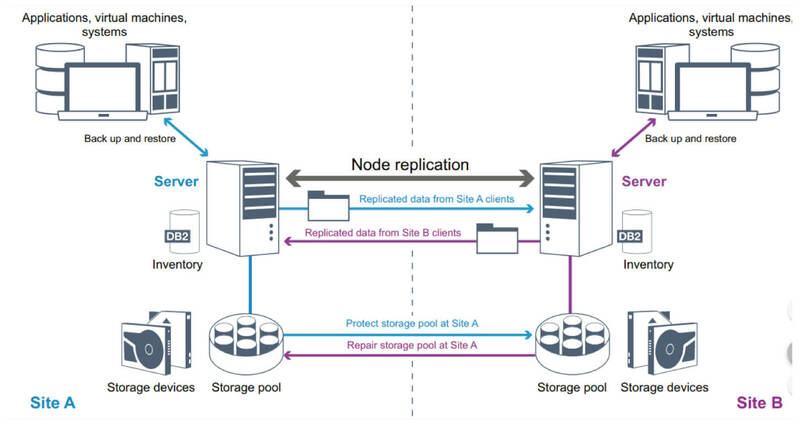 The ongoing maintenance is an even greater challenge—with agent management and storage resource allocation that often requires storage administrators and application owners to coordinate with backup and VM administrators. Fast access to the latest data for traditional data recovery as well as new data access use cases such as DevOps or analytics is required. Virtual environments are ubiquitous, so providing rapid access for multiple needs such as data protection, high availability and other data-reuse applications in VMware and Microsoft Hyper-V environments is critical to an organization’s success. 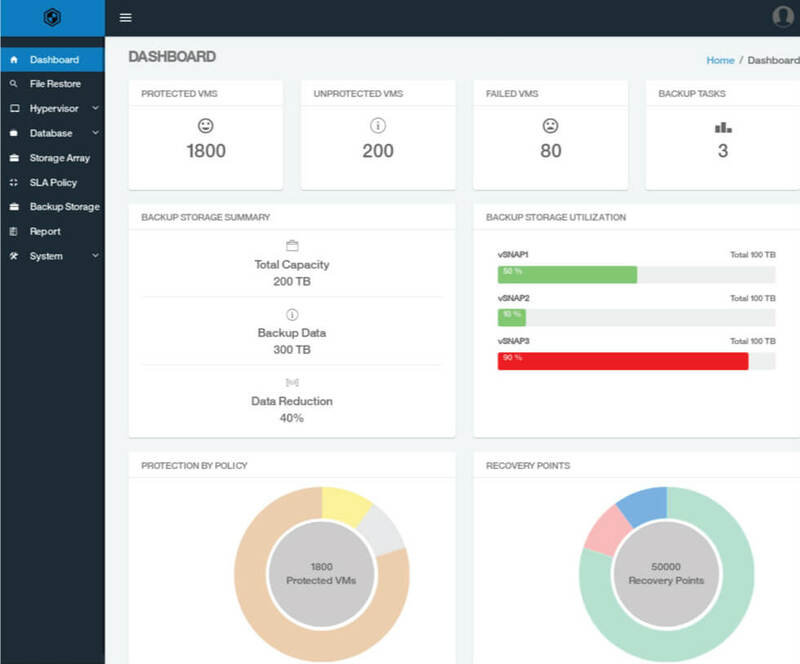 IBM Spectrum Protect Plus is a new data protection and availability solution that simplifies VM and file recovery and access. 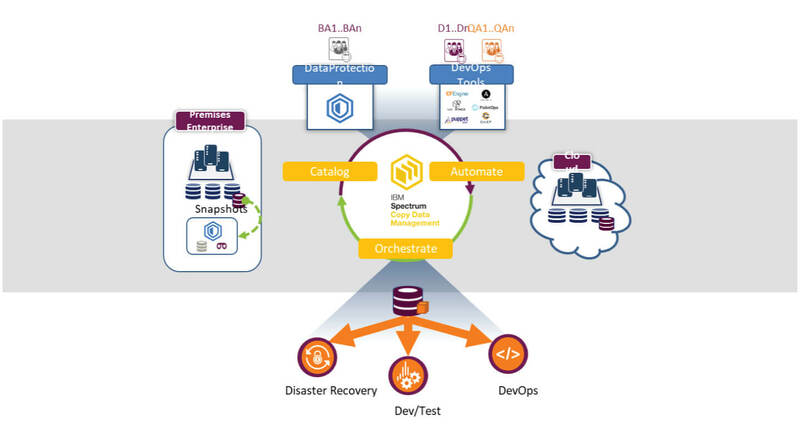 It unlocks your data to provide value for emerging use cases and can either be implemented as a stand-alone solution or integrate with your IBM Spectrum Protect environment to offload copies for long-term storage and governance efficiently at scale. From automating DevOps to integrating data in the cloud, IT innovations for business improvement are constantly emerging. But most of these opportunities remain out of reach unless organizations can modernize their IT resources to support them.